Dive into D4 with a swipe of the mouse. With over 1.3 million downloads on the Xbox One, D4: Dark Dreams Don't Die is now coming to PC with optimized mouse controls to replace the Xbox One's hand gestures. The player's mouse inputs synchronize with the characters' actions for a highly immersive gameplay experience. In addition, a number of improvements have been implemented for the PC version, including shortened load times, game balance tweaks, and improved frame rates. 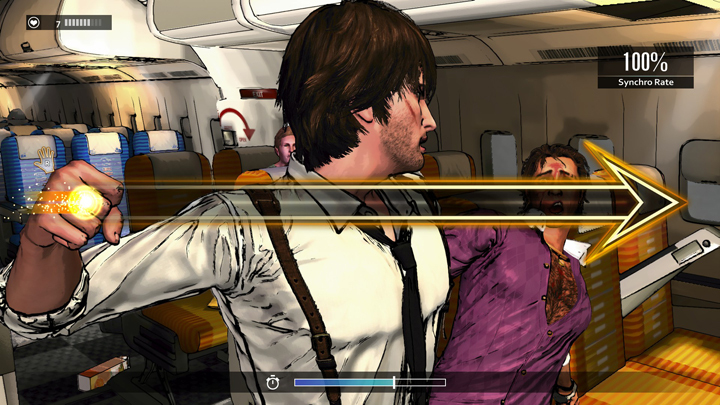 Dive into the twisted mystery of D4: Dark Dreams Don't Die. SWERY (Suehiro Hidetaka) is a game developer who hails from Osaka, Japan, and one of the founders of Access Games. At AG, he works as a scenario writer, game designer, and game director. After studying film and film advertising at Osaka University of Arts, he entered the game industry and worked at several different game companies before starting Access Games in January 2002. From the first game that he directed, Spy Fiction, he has striven to design games with a worldwide approach, which he carried on with Deadly Premonition, a game released in 2010 which worldwide media sources called a 'modern cult classic.' DP was also featured in the Guinness World Records as the 'Most Critically Polarizing Survival Horror Game.' 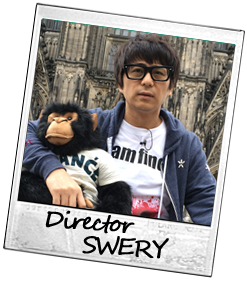 In 2011, SWERY was chosen in a US poll as one of the 50 most influential creators. After working on many other titles in Japan, SWERY began work on D4: Dark Dreams Don't Die, an Xbox One-exclusive game. D4 received media attention for being a new kind of game that utilizes the Kinect technology to create a brand-new experience. At GDC Next 2013, it was chosen as one of the GDC Next 10 games.